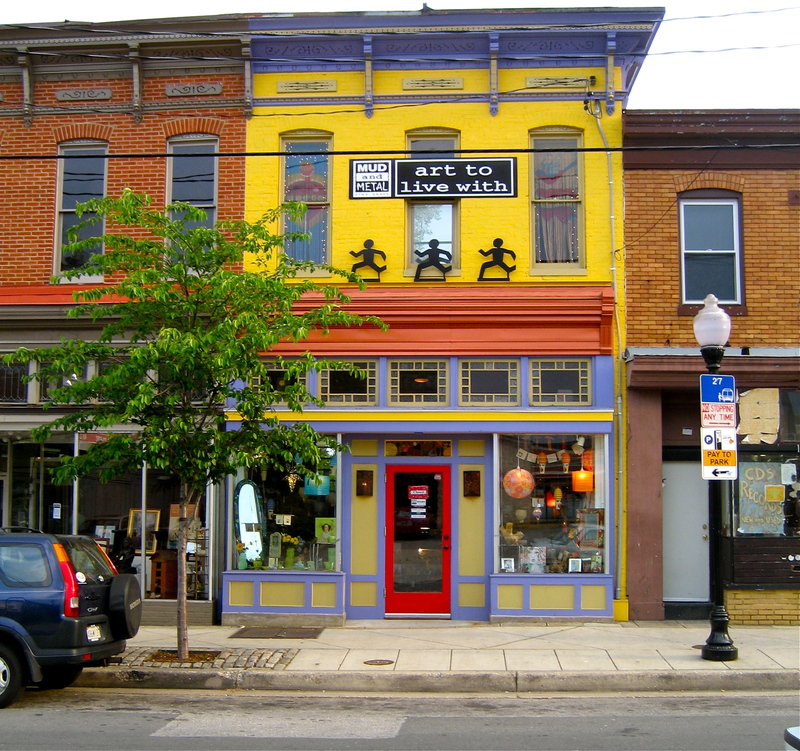 Independent Bookstores — Visit your favorite local bookstore or buy online from an independent bookstore near you. One of the top ten business books of the year. Mitchell traces the dramatic growth of mega-retailers —from big boxes like Wal-Mart and Home Depot to chains like Starbucks and Old Navy—and the precipitous decline of independent businesses. Drawing on examples from virtually every state in the country, she unearths the extraordinary impact of these stores and the big-box mentality on everything from soaring gasoline consumption to rising poverty rates, failing family farms, and declining voting levels. Along the way, Mitchell exposes the shocking role government policy has played in the expansion of mega-retailers and builds a compelling case that communities composed of many small, locally owned businesses are healthier and more prosperous than those dominated by a few large chains. 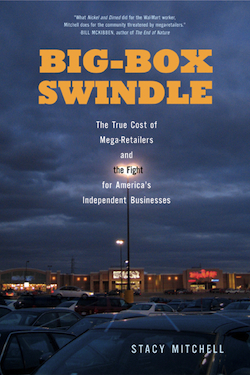 More than a critique, Big-Box Swindle provides an invigorating account of how some communities have successfully countered the spread of big boxes and rebuilt their local economies. Since 2000, over 200 big-box development projects have been halted by groups of ordinary citizens, and scores of towns and cities have adopted laws that favor small-scale, local business development which limit the proliferation of chains. From cutting-edge land-use policies to innovative cooperative small-business initiatives, Mitchell offers communities concrete strategies that can stave off mega-retailers and create a more prosperous and sustainable future.